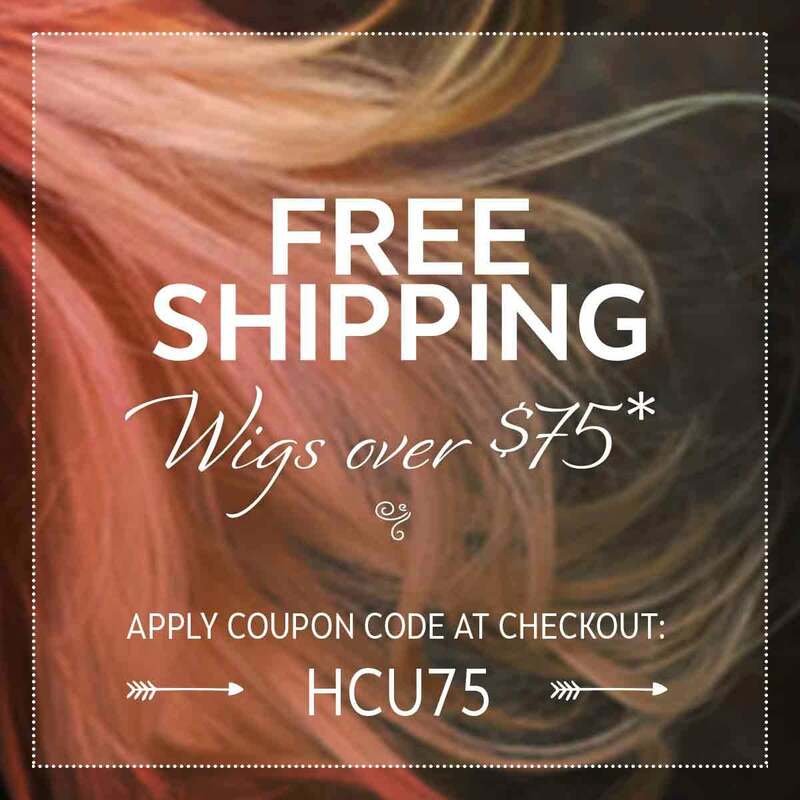 Henry Margu Wigs is one of the oldest and most trusted wig brands in the United States. A family owned company, they strive to create unique looks that are flattering and fashionable for every customer. Henry Margu's specialized wig making techniques have been used time and time again to make natural looking styles that keep customers with hair loss coming back for more. The designs of Henry Margu Wigs are timeless, with a modern flair that is hard to beat!